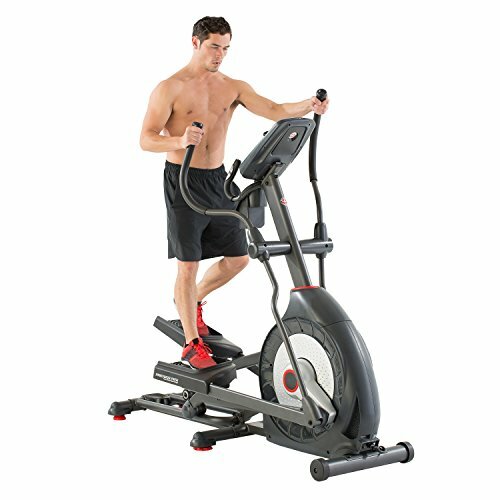 The Schwinn 470 Elliptical is our top-of-the-line trainer, due to its premium quality, fluid motion and innovative features. Every inch of the Schwinn 470 is designed to keep you inspired and motivated - from endless workout options to free app-based tracking tools like the Run Social App. With the 470, you'll get the training experience you need for the strength, endurance and weight loss you want.